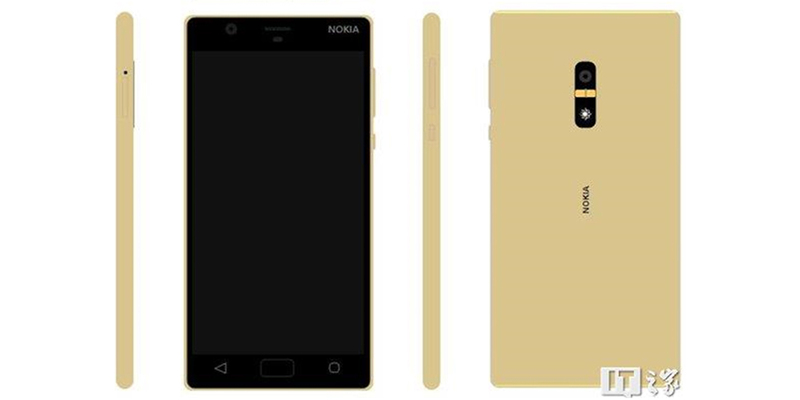 In the last hours several photos have appeared of a mysterious new smartphone with the Nokia brand silkscreened on it. We had told you that the Finnish giant was preparing its comeback in the mobile market, and the emergence of this new device -which matches the design of some image renders leaked recently- could be the final confirmation of how Nokia will do it. 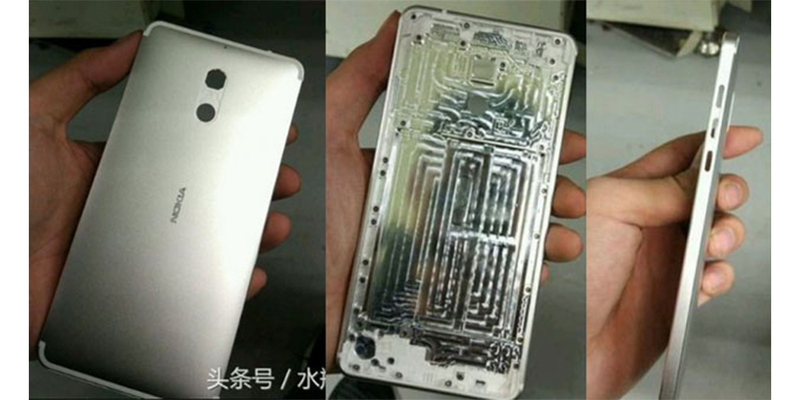 The leaked photos show a smartphone with a body built entirely of metal and with a fingerprint sensor on the back (which seems to position it in the high-end range of the market). As for the technical specs, nothing is known yet officially. Some rumors, however, argue that this new Nokia smartphone will have a 5.2 inch display in the smallest variant and 5.5-inch panel QuadHD in the larger version. As part of the hardware we will most likely find a Qualcomm Snapdragon 820 processor, while on the software side include Android 7.0 Nougat operating system (although we do not know if with a modified interface). As for the release date, rumors known until now talk about a presentation for the Mobile World Congress 2017, although this information is not official yet. For now each new information we know contradicts others, such as on the Nokia D1C, whose specs are based mainly on leaks and rumors. After appearing in Geekbench, the Nokia D1C was also discovered in GFXBench. But not only that, but we have known other specifications revealed by AnTuTu, which would include a front camera of 13 megapixel and a rear 8 megapixel camera, internal memory of 32 GB, Snapdragon 430 processor (that would suggest a different smartphone from the photo) with 3 GB of RAM and Android 7.0 Nougat operating system. Today Nov. 7, the first pictures have appeared on the Internet and could talk about another device of the Nokia brand. While the Nokia D1C could be a tablet with a much larger screen, in this case we would speak of a high-end phablet with 22.6 megapixel rear camera (and 5.2 inch in the smallest variant).